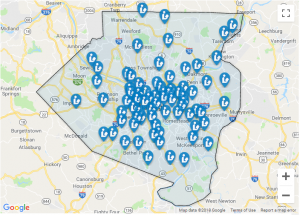 Welcome to Allegheny County’s eLibrary, home of downloadable and streaming entertainment sites and reliable databases for research. Please explore all of these FREE public library resources with your library card! 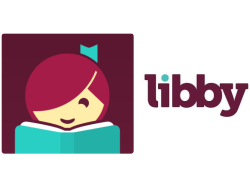 There’s a New Girl in Town…Libby! 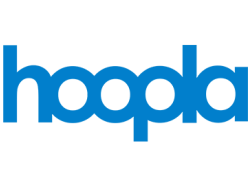 What’s All the Hoopla about Hoopla?